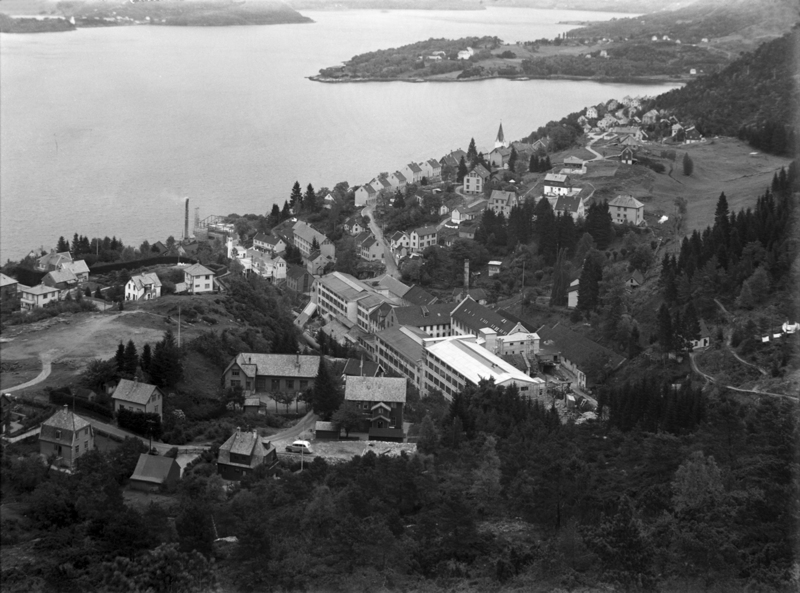 Ytre Arna Museum presents the history of a once leading textile manufacturer in Norway, Arne Fabrikker A/S, founded in 1846. The museum is located in the small community of Ytre Arna north east of Bergen city centre. 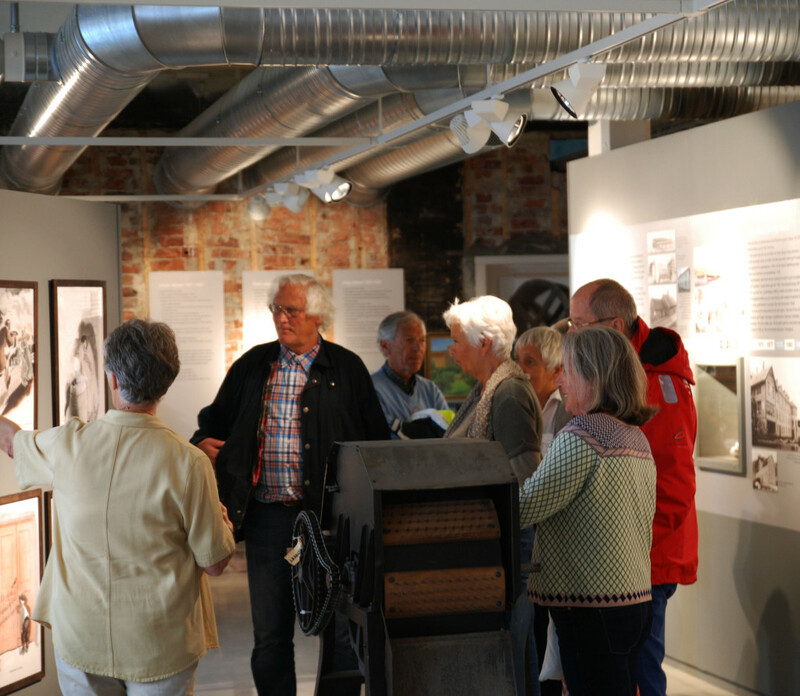 Our exhibitions comrpise a range of themes from everyday life, sports, culture to business life in the former industrial town of Ytre Arna. You will learn more about the influential Schleswigian entrepeneur, Peter Jebsen (1824-1892), and gain knowledge about the textile industry in both past and present. In the floors above the museum you can witness first-hand the production process of the renowned Norwegian textile manufacturer Oleana which recently relocated to the small community of Ytre Arna. Ytre Arna is easily accessible by car or public transport.Our competent staff will gladly provide you with more information in English and we look forward to welcoming you at the museum. By bus: From Bergen city centre (‘Festplassen’) you may take bus no. 4 (bound for ‘Flaktveit’) for about 20 mins and change to bus no. 91 (‘bound for ‘Arna terminal’) at Åsane terminal. The bus stop called ‘Ytre Arna sentrum’ lies close to the museum. By train and bus: From Bergen train station (‘Bergen jernbanestasjon’) you will reach Arna in 7 mins. Change at ‘Arna terminal’ to bus no. 91 (bound for ‘Åsane terminal’) and in 10 minutes you will arrive at the bus stop ‘Ytre Arna sentrum’. By car: From Bergen follow E16/E39 north to Åsane and then at Vågsbotn take E16 east to Indre Arna. After passing through Gaupåstunnelen turn left at the second exit to Ytre Arna. Det er igjen tekstilproduksjon i Ytre Arna. Oleana flytta inn i gamle fabrikklokale ved Sørfjorden i 2013.